HUA HIN, Thailand — Asian leaders will pledge to overcome their differences and push towards the formation of an EU-style community as they wrap up an annual summit in Thailand on Sunday. Human rights issues, border disputes and signs of apathy over a meeting that was twice delayed by protests have at times marred the gathering of leaders from a region that contains more than half the world’s population. 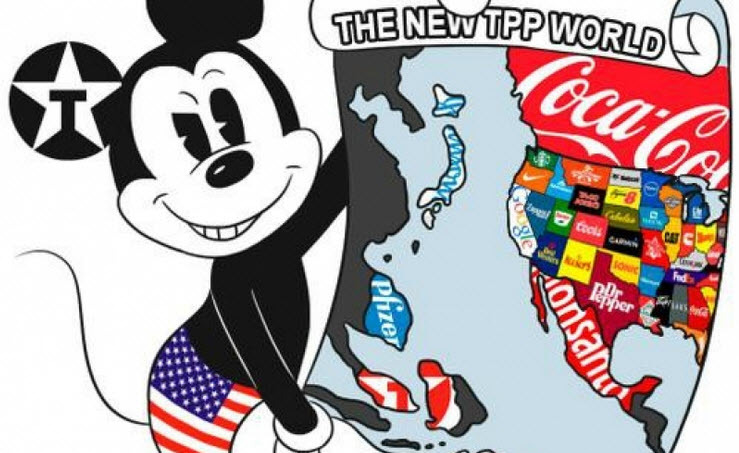 But plans to increase the region’s global clout by building closer ties eventually dominated the three-day meeting of Southeast Asian nations along with China, Japan, South Korea, India, Australia and New Zealand. Heads of state at the Thai beach resort of Hua Hin will sign a raft of agreements Sunday on boosting economic and political integration and cooperating on subjects including climate change and disaster management. 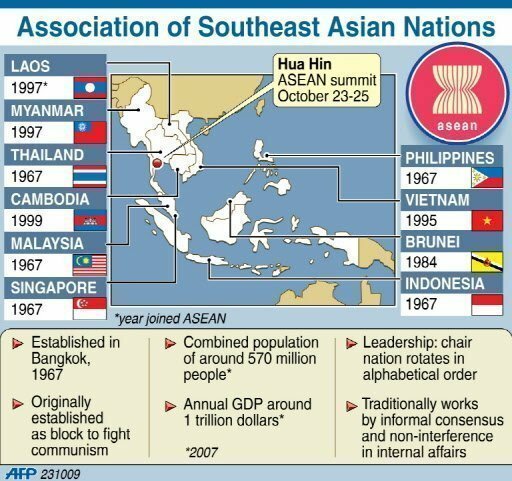 The 10-member Association of Southeast Asian Nations (ASEAN) is also set to restate its commitment to create its own political and economic community by 2015.